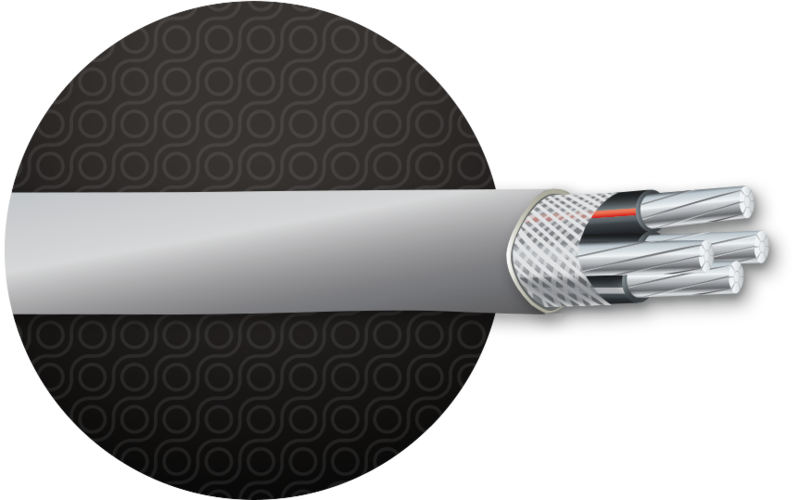 May be used as service-entrance conductors and in other applications where SE cables are permitted when installed as specified by NEC® Article 230. May be used in dry, above-ground applications only at temperatures up to 90°C. A glass-reinforced tape is applied over the conductors.